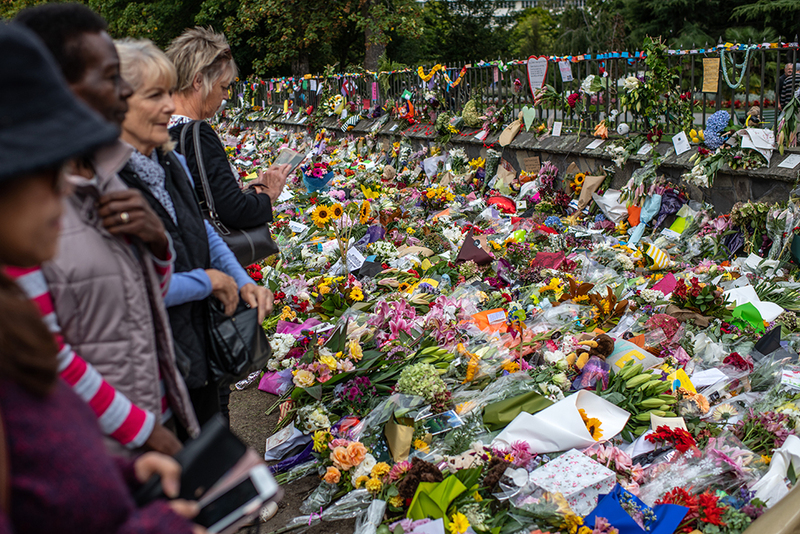 Congregations in Christchurch, New Zealand, are lending support to the Muslim community in response to last week's terrorist attack at two mosques where 50 people were killed and 50 others were injured. At a news conference earlier this week, Prime Minister Jacinda Ardern said she wanted to ensure that people feel safe and "can practice their religion, no matter what it is." She asked citizens to help her ensure their communities are places "where there’s no environment for violence to flourish, where we don’t let racism exist, because racism breeds extremism, breeds some of the things that we unfortunately have had visited upon New Zealand," news.com.au reported.